And it’s coming to the UK. 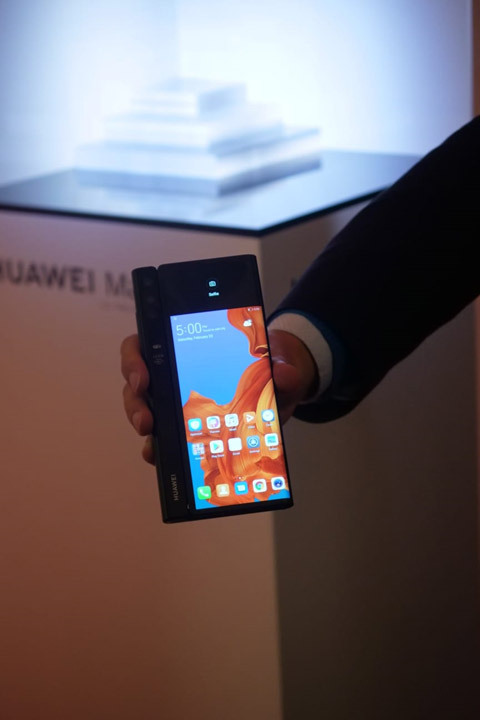 We’ve seen so much cool stuff at Mobile World Congress in Barcelona this year, and that includes this new foldable smartphone from Huawei. 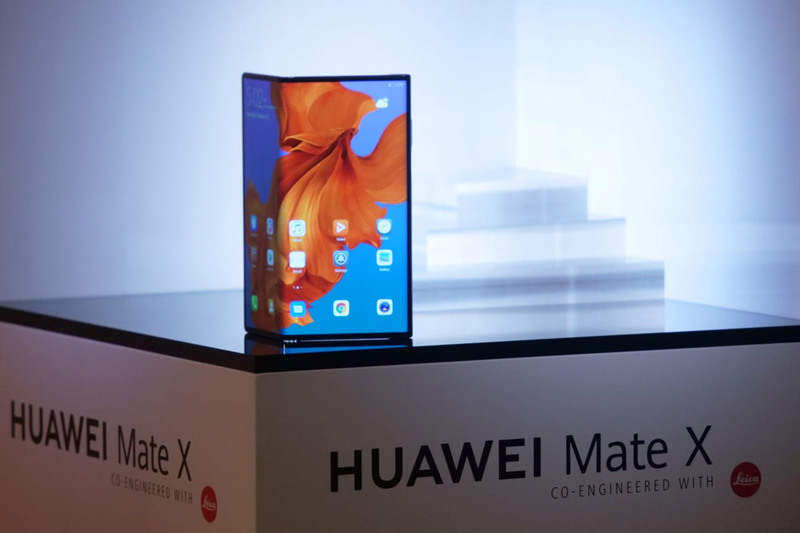 Known as the Mate X, the device is Huawei’s first step into the foldable mobile category which Samsung have also ventured into. When folded, the Mate X is a large-display smartphone with a 6.6-inch screen. You can then unfold the device to transform it into an 8-inch tablet. Ideal if you spend a lot of time staring at your mobile screen, either working, gaming or watching videos. The Mate X is also 5G compatible, which means it’ll be able to make the most of the new 5G networks in the UK when they start rolling out this year. 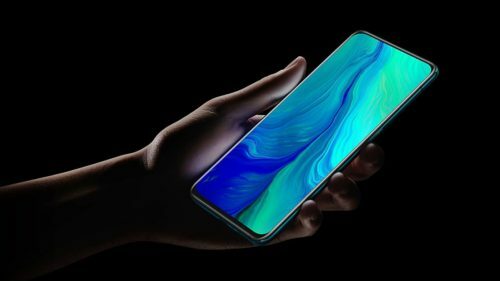 The Falcon Wing is the name given to the Huawei Mate X’s mechanical hinge. This allows the flexible OLED screen to unfold from smartphone to tablet. When unfolded, the screen is a perfectly flat surface; and when folded, the two halves of the screen fit snugly to the frame. The phone switch from smartphone to tablet mode pretty seamlessly, although Huawei will be relying on the app makers to make the most of this new hardware, as without the software to support it, it becomes nothing more than a gimmick. So far though, we’ve been really impressed with the technology Huawei have shown at MWC and it’ll be interested to see how software manufacturers embrace it. 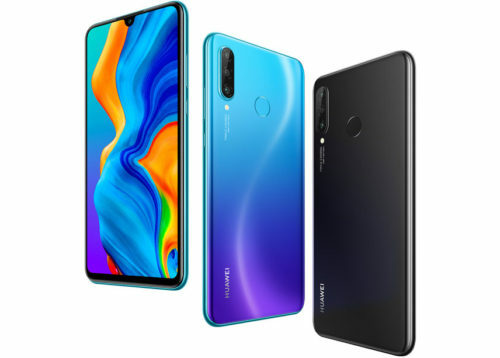 Yes, we all want our smartphones to fit in our pocket or round our neck (hello Phanyard) but you can’t beat a big screen for watching Netflix, playing Fortnite, editing photos or working with documents. The Huawei Mate X allows for proper desktop-style multi-tasking, such as dragging a photo from your gallery into an email. 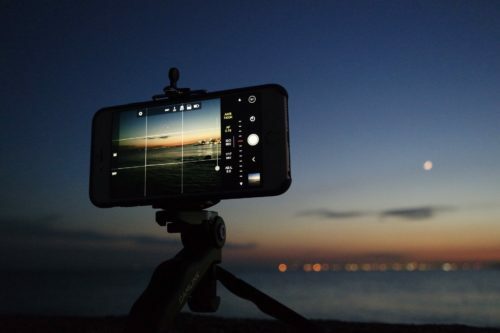 We all know Huawei’s flagship smartphones have always come with powerful cameras, and the Huawei Mate X is no different. The foldable design makes it possible for the camera system to play the role of both front and rear cameras. When folded, the Huawei Mate X shows a view finder on both sides, so even the subjects of your photo can see themselves in the frame to make sure they’re looking their best. 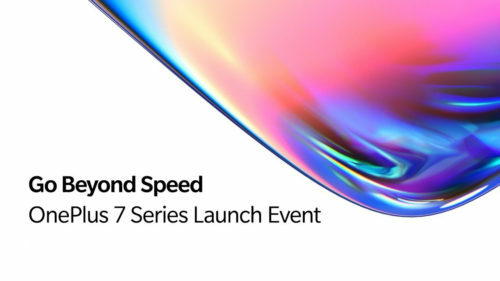 Equipped with the world’s first 7nm 5G multi-mode modem chipset Balong 5000, the chipset has 5G download speeds that are capable of up to 4.6Gps. That’s blisteringly fast, assuming the network it’s running on is capable of such speeds. EE are launching 5G in the UK this year and they have confirmed the Huawei Mate X will be available. 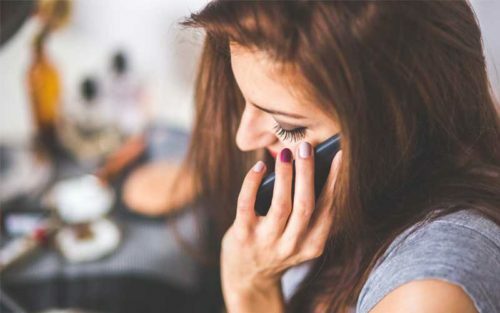 No pricing has been confirmed yet but given that the phone is set to cost €2299, it’s likely EE will be introducing some new monthly price plans to support it. 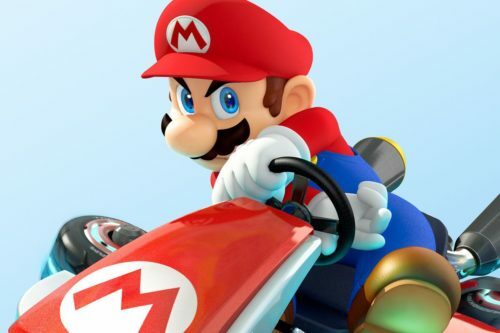 For a device like this, battery-life is going to be key. A new, purpose-designed 4,500mAh battery has been built to support the Huawei Mate X. It also comes with Huawei’s SuperCharge function which can charge the battery to 85% full in 30 minutes. Ideal for quickly topping up your charge before you run out the door. 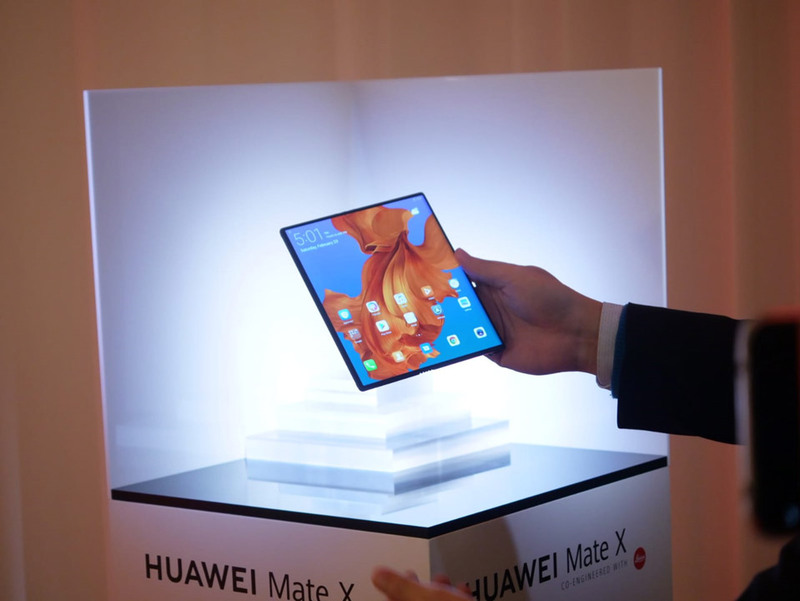 With Samsung having unveiled their Samsung Fold and now this from Huawei, ones things for sure, foldable smartphones are here to stay. Well, for the next year or so at least. Like it? Hate it? Interested? Let us know in the Comments and on Twitter.